Alison provides Baltic Creative with marketing, PR, social media, website support and internal/external communications, whilst assisting with day-to-day tenant liason. She also manages a vibrant, complex and extremely busy calendar of events, including in-house business support sessions, sector relevant happenings and client bookings. As part of this role Alison hosts delegations from around the world and advocates Baltic Creative and the Baltic Triangle to visitors and other interested parties. A Popular Music (BA Hons) graduate from the University of Liverpool with work experience at Liverpool Biennial Festival of Contemporary Art, FACT (Foundation for Art and Creative Technology) and Open Culture (LightNight), Alison joined Baltic Creative in 2015 and brings a real passion and desire to support businesses and individuals operating in our core sectors. 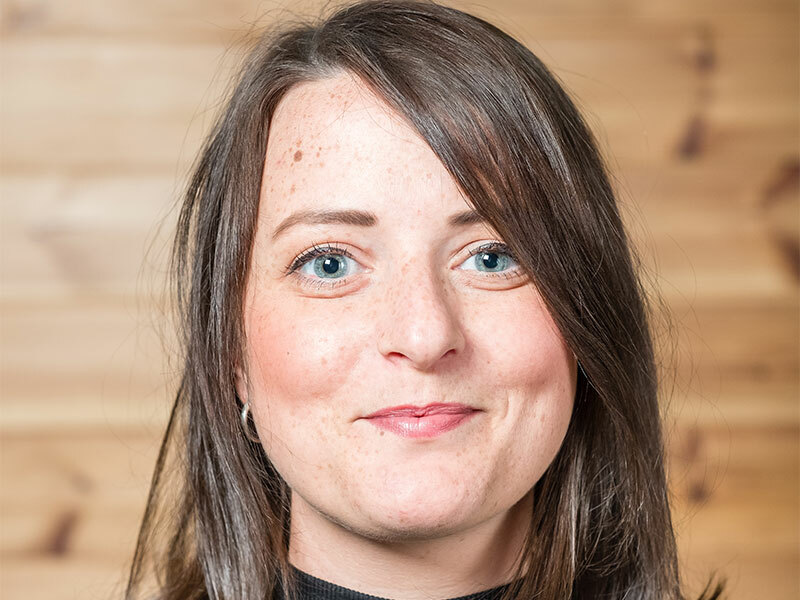 Alongside other major stakeholders within the Baltic Triangle, Alison has developed a bespoke area network event – Schmooze. Running quarterly, this event aims to join up the dots – connecting businesses, residents and individuals across the area and throughout the LCR.